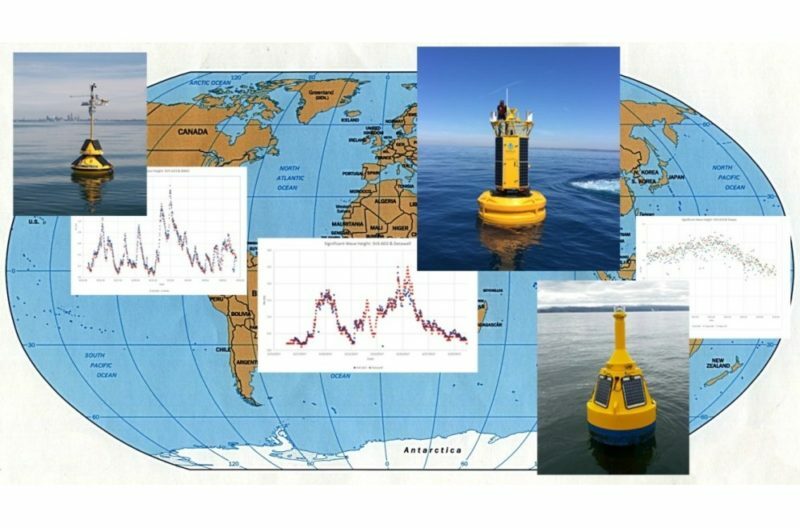 SeaView’s SVS-603 Wave Height Sensor is enabling wave measurements on a wide range of buoy hulls worldwide. 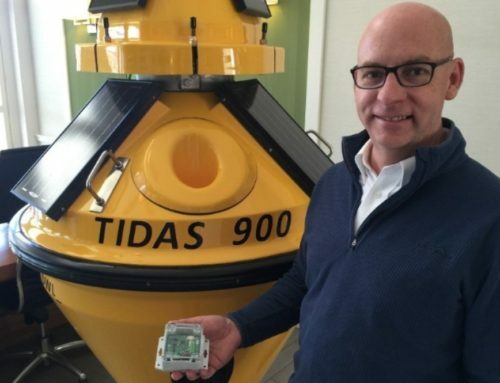 The results produced by this powerful new product, which offers a comprehensive set of wave summary statistics as well as raw data for scientific studies, compares favorably with data produced by multiple other wave references including dedicated wave buoys and bottom mounted AWAC measurements. The SVS-603 is bringing wave measurements to a variety of platforms for which such measurements would have been impractical before the complete algorithms, small form factor, and very low power consumption offered by the SVS-603. 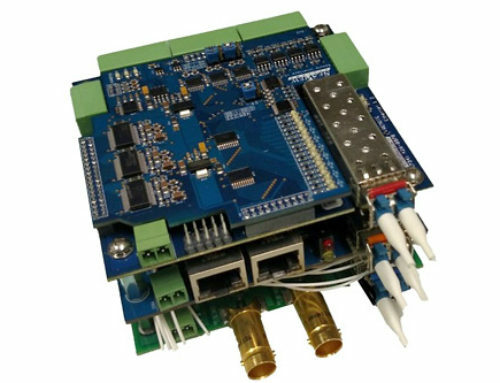 The SVS-603 ships with a custom GUI environment that enables configuation of the sensor for a variety of output requirements and deployment situations. It also includes support for analyzing the measured results from either the serial or USB output stream or the convenient onboard SD card. A few of the many deployments of SeaView’s SVS-603 sensor are shown in the figure. 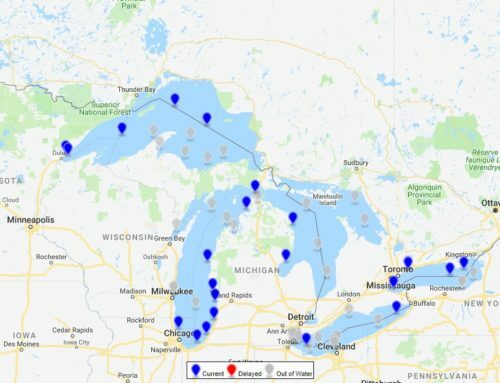 Data and images courtesy of Cawthron Institute (New Zealand), LimoTech, Inc, (Great Lakes) and Mobilis SA (France).